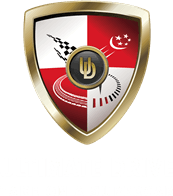 UltimateDrive.com is a platform that allows owners of exotic cars to monetize their unused hours by renting to public and sharing with other exotic car owners. 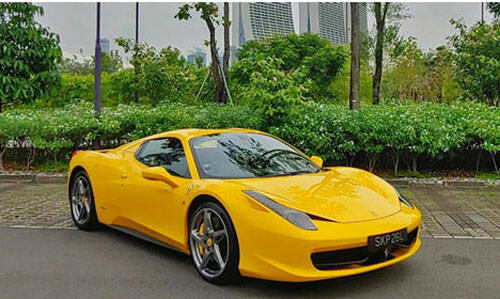 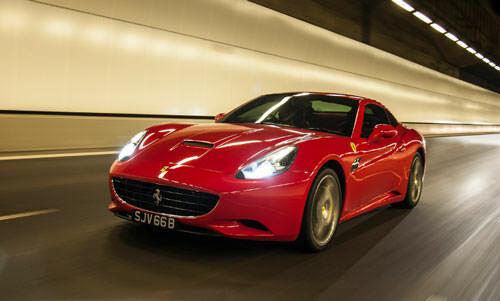 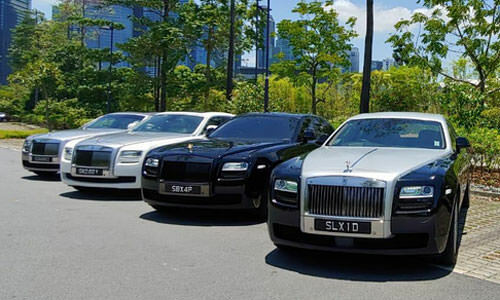 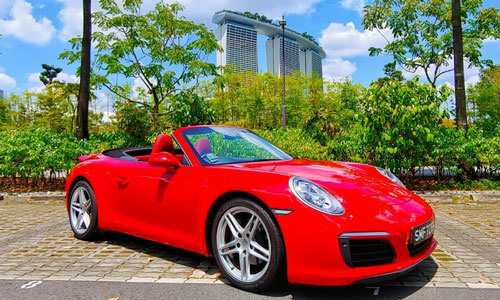 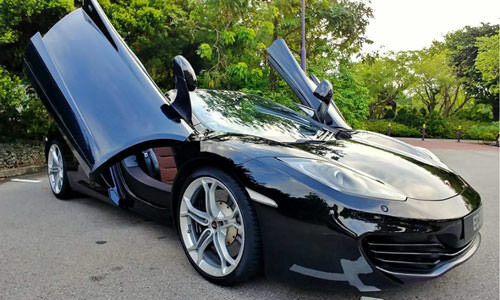 It’s a singapore-based company and currently in its Singapore fleet are 14 exotic cars including brands like Lamborghini, Ferrari, McLaren, Rolls Royce, Bentley, Porsche and Mercedes Convertibles. 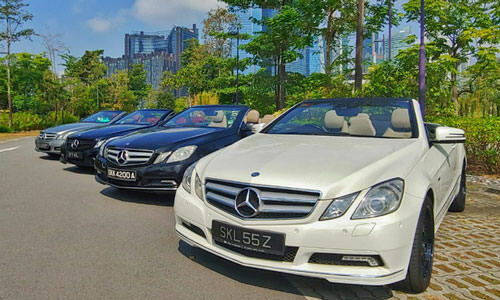 You may send us specific requirements that you want for your event.